Aren’t you tired of parties where everybody has their camera out? It seems as if people are so busy taking photos of the moment, they forget to actually live in the moment. CheesySmiles is here to make parties and photos fun again. 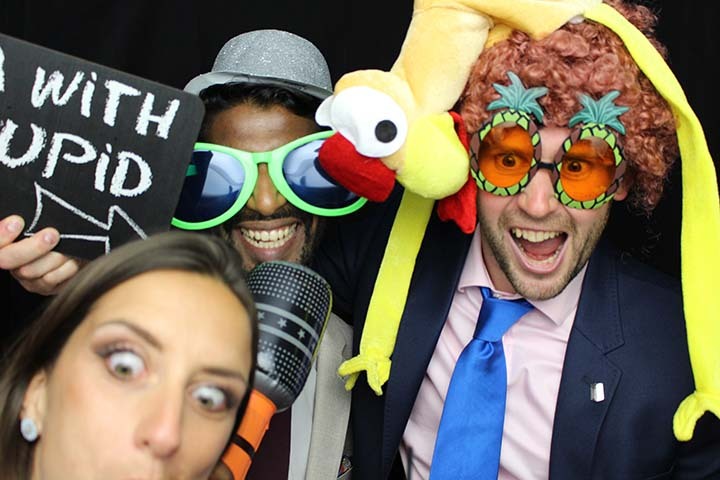 Our photo booths provide a special place for everybody to go and have fun while having photos taken of them with their friends, because photography shouldn’t just be used to record good times, it should make good times great. When you call for Fun, we’ll come running, or our name isn’t Fun CheesySmiles Herbertson the Third (no, really! It even says it on our passport). Not spending the whole night with camera phones stuck in your face. Nobody stuck behind the camera to take group photos – with CheesySmiles, everybody gets to be in the photo! 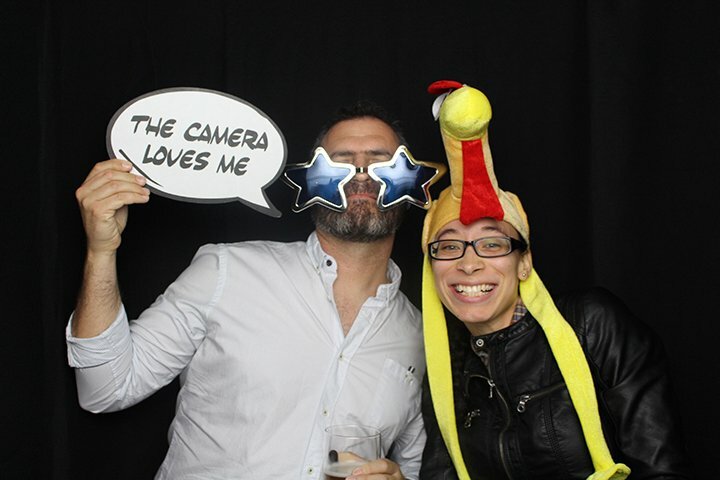 Fed up of standing in front of a camera thinking this would be way more fun if I had a silly hat to wear? There’s never one when you need it, is there? But don’t fear, CheesySmiles is here! 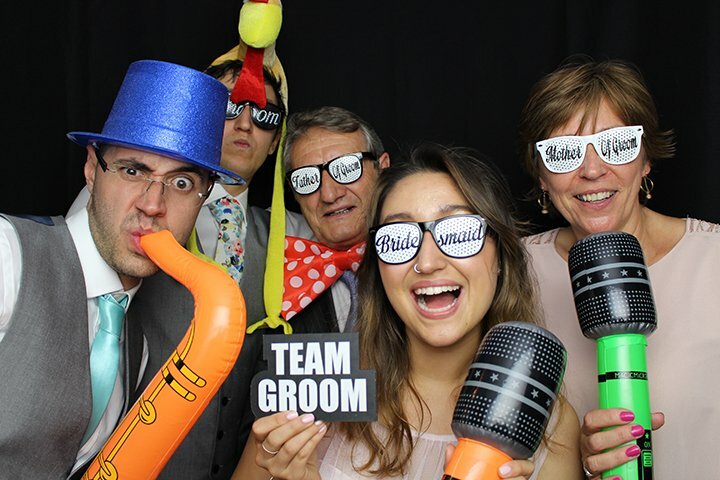 We provide all sorts of props with our photo booths, so you and your friends can look as serious or as silly as you like.